Starting today, all new WordPress installations are provisioned with 5.0.3. Mass upgrade to WordPress 5.0.3 is scheduled for January the 29th, 2019. If you are not comfortable yet with Gutenberg, install the Classic WordPress Editor as a plugin. If you would like to defer the upgrade to WordPress 5.0.3 for a few days, in order to complete your testing, open a support request. WordPress 5.0 “Bebo” was released on December the 6th. How well WordPress 5.0 is accepted by the community. The impact it will cause on existing 4.9 installations. We’re closely monitoring developments in the community, and we’ll send out another update once we’re confident, that 5.0 is stable enough to be scheduled for mass deployment. However you need not wait! You can upgrade to 5.0 any time you wish, by contacting our support. WordPress 5.0 is due for release on the 19th of November, although the exact date is still unclear. 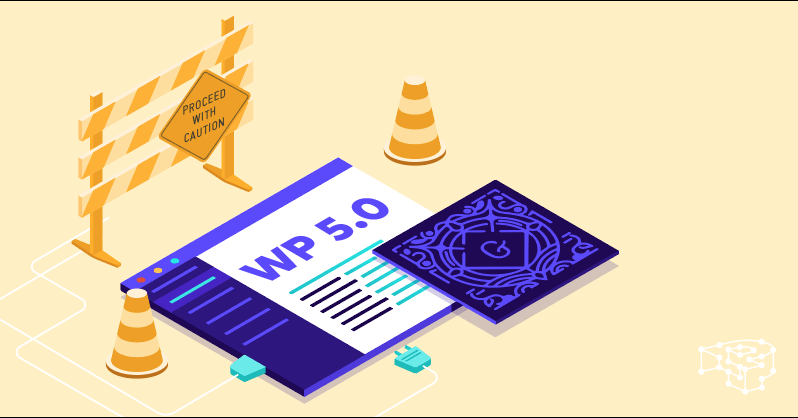 WordPress 5.0 is most likely just going to include the planned features of the 4.9.8 release, with the addition of the official debut of the Gutenberg editor. The cornerstone significance of which, signals the new major release version of 5.0. This was planned as a way to give people time to test Gutenberg, before deciding to make the switch. However, since the new release will be out near holiday season (Black Friday, Christmas and New Years), it can potentially cause problems with many sites, if not tested, particularly e-commerce ones! At Pressidium, due to our engineering background we value the stability of our clients more than anything else, no matter how fancy or new it might be. Normally we give 15 days of “grace period” after each official WordPress release, so that there’s enough time to sort out any issues before proceeding to mass upgrading. However, due to the above circumstances, the “grace period” for 5.0 will be extended well after the holidays; the exact date depending on the actual release. This will protect your business during the hectic period of Christmas and New Years, and give you time to test Gutenberg on your site. Any security fixes that will be released during holiday season will be patched to all client websites. We’ll only defer the Gutenberg upgrade. Everything else is maintained as usual. Wait for the official release and then do a manual upgrade. 👉 Remember to use the staging environment of your WordPress site to run any tests, and not the production one. 👉 You can clone a copy of your live site to staging, by using the Cloning tool from the Dashboard. 👉 If you need help with the Gutenberg plugin, please take a look at our Gutenberg Step by Step article series as well as our tutorial on how to get started! As we said before, the exact release date for WordPress 5.0 is not known. As soon as the official date is known, we’ll send out a second announcement for our official mass upgrade dates. 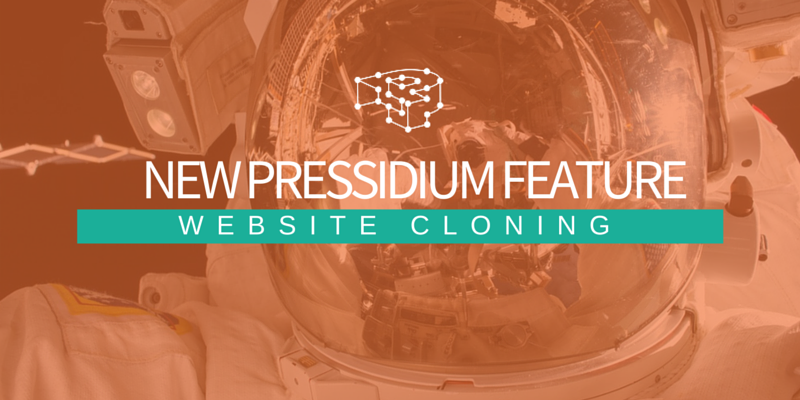 How Does Pressidium Handle Managed WordPress Hosting Updates?